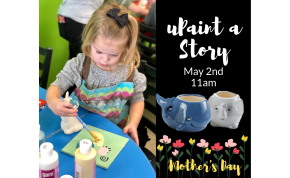 uPaint Pottery Studio is a wonderful place for a creative adventure, where adults and children, families and friends, clubs, groups, troops, and even corporate teams gather to create and celebrate! 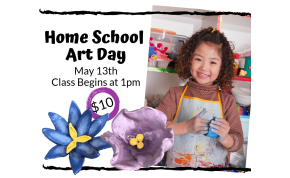 We are a WALK-IN art studio, no experience or classes necessary. 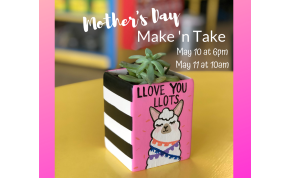 It’s easy and fun for any person of any age to paint their own pottery. No experience? Not ‘artistic’? No problem. Our friendly staff will help you pick the perfect colors and design. Come relax, socialize, and have fun in our beautiful, warm, and inviting studio. Bring your own refreshments! 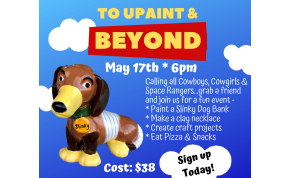 Whether you are looking for an afternoon project or a place to host your next group function, uPaint Pottery Studio is the place to be!